Four University of Washington researchers are among 347 new fellows of the American Association for the Advancement of Science. Election as a fellow of AAAS is an honor bestowed upon members by their peers. Fellows are recognized for meritorious efforts to advance science or its applications. Qiang Fu, professor of atmospheric sciences, was elected for his outstanding contributions to measuring and understanding how radiative heat is transferred through the Earth’s atmosphere, and how this relates to climate and climate change. 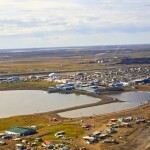 Fu’s work interpreting satellite data established a key consistency in climate warming in recent decades between the atmosphere and the Earth’s surface. He discovered a shift toward the poles of subtropical jets in a warming climate, showing a widening of the tropics. His parameterization of optical properties of cirrus clouds has been widely used in global climate models. 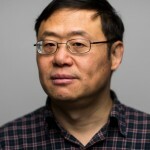 Fu is a fellow of the American Geophysical Union and a fellow of the American Meteorological Society, and holds an affiliate faculty position at China’s Lanzhou University. 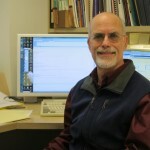 He earned his doctorate at the University of Utah in 1991 and joined the UW in 2000. Kathleen A. O’Connor, professor of anthropology, was chosen for her contributions at the interface of anthropology, demography and endocrinology, particularly in the areas of hormones and behavior and reproduction across the life span. 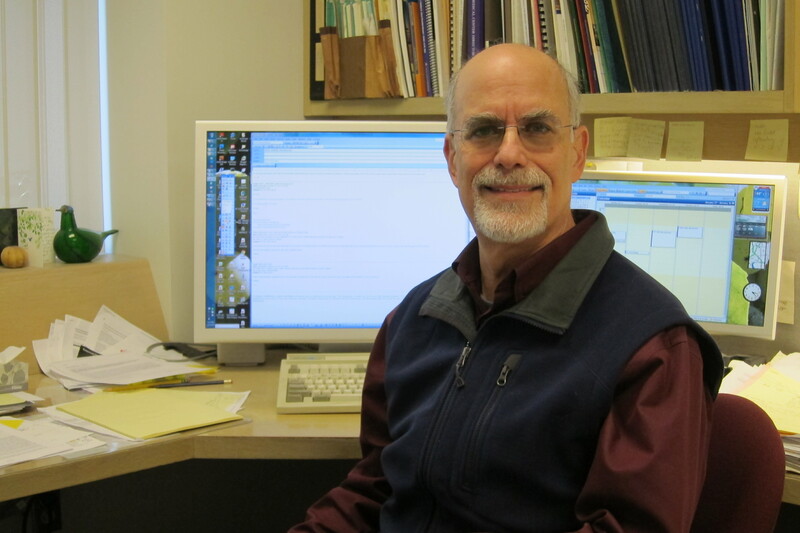 O’Connor is the director of the UW’s Biological Anthropology and Biodemography Laboratory, which specializes in developing and optimizing collection methods and assays for population-level research in reproductive ecology. O’Connor’s research and teaching interests focus on variation in human fertility and mortality, as well as the biological, cultural and environmental factors that contribute to that variation. In her research on human fertility, O’Connor examines aged-related, population and individual-level variation in female productive function. Her latest research focuses on men’s health, with the goal of understanding the biological and behavioral factors that cause men to have higher mortality rates than women. O’Connor earned her doctorate from the State University of New York at Albany in 1995 and has been a member of the UW faculty since 1999. Peter S. Rabinovitch, professor of pathology, is noted for his work on the biology of longevity. In mammalian cells, he studies physiological and biochemical processes that contribute to a longer, healthier life. His research with transgenic mouse models has increased knowledge of cell signals that delay physical decline. For example, the Rabinovitch lab looks at pathways that might mitigate the aging effects of oxygen metabolism byproducts and of damage to mitochondria, the cell’s powerhouses. Certain chemicals and signaling pathways appear to protect against some debilitations of advancing age: enlargement of the heart, heart failure, loss of muscle tissue and certain cancers. Rabinovitch is the founding director of the UW Nathan Shock Center for Excellence in the Basic Biology of Aging, one of five in the country funded by the National Institute on Aging of the National Institutes of Health. He also is a leader in training new scientists in his field. He has received a Senior Scholar in Aging grant from the Ellison Medical Foundation and a Breakthroughs in Gerontology grant from the American Federation for Aging Research. Rabinovitch earned both his doctoral and medical degrees at the UW, and joined the faculty in 1981. Ning Zheng, professor of pharmacology, is interested in the coordination, timing and precision of protein interactions. He studies a small protein called ubiquitin that is found in almost all living things, except primitive lifeforms. Cells use ubiquitin to control activities of many other proteins. This modification — called protein ubiquitination — regulates nearly all biological functions. Problems with protein ubiquitination have been linked to cancer, susceptibility to infection and neurological disorders. Zheng uses X-ray crystallography to visualize the atomic details of protein ubiquitination. His work has suggested new strategies for protecting cells’ antiviral pathways during virus attacks. He also studies how plant hormones and metabolic compounds manage the chemical transfer of ubiquitin onto proteins. His findings may open new avenues for developing drugs that enhance protein interactions. In addition, Zheng analyzes cell membrane proteins to discover potential drug-binding sites. 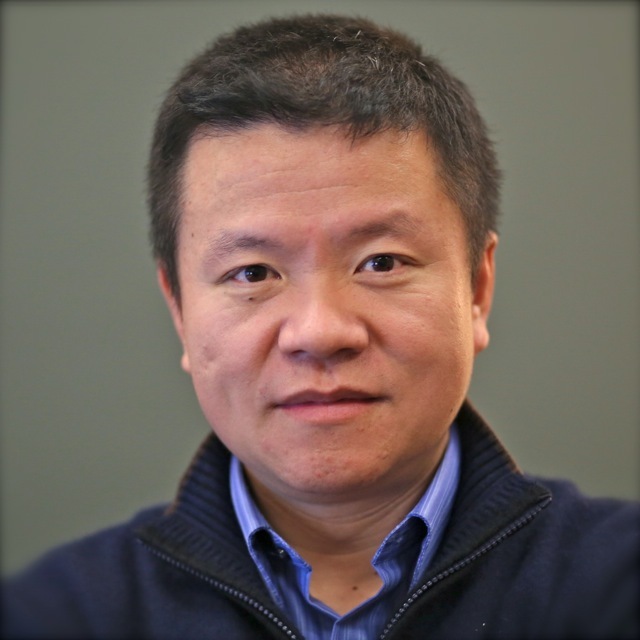 Zheng is a Howard Hughes Medical Institute investigator and his projects are also supported by the National Institutes of Health, the Pew Scholar Program, the National Science Foundation and the Burroughs Wellcome Fund. He earned his doctorate at the University of Texas Southwestern Medical Center at Dallas and has been at the UW since 2002.